Brandless $40 Voucher for $20 from Groupon! Right now from Groupon you can score a Brandless $40 Voucher for just $20! Brandless is an online retailer that offers 300+ everyday essentials for $3 or less. Their assortment includes non-GMO and organic food, clean beauty and cruelty-free personal care products, and non-toxic cleaning supplies. 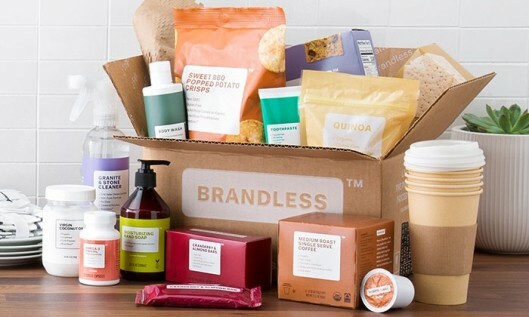 Brandless cuts out the middleman by selling directly to the consumer, passing on an average of 40% savings on cost markups against national brand retailers. Shop categories like vegan, gluten-free, and fair trade, ordered from the convenience of your couch and shipped straight to your front door. 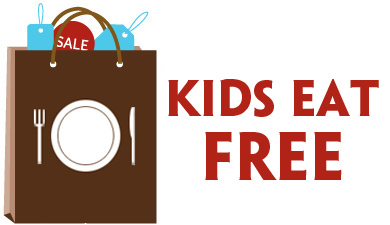 Plus, every time you make a purchase on the site, Brandless donates a meal through Feeding America. Promotional value expires 30 days after purchase. Amount paid never expires. Limit 2 vouchers per person. May only use 1 Voucher per visit. For each Voucher, the minimum purchase must be equal to the full value of the Voucher. Sales tax not included and will be collected at time of purchase. Offer cannot be combined with any other discount, coupon or promotion. Valid only in the continental US and excludes AK/HI/Puerto Rico. Merchant is solely responsible to purchasers for the care and quality of the advertised goods and services. Offer is not eligible for our promo codes or other discounts. Here’s a fantastic Groupon deal today that you’ll want to take advantage of if you’ve been on the fence about a Costco membership. You can score a One Year Gold Star Costco Membership with a Bonus $20 Costco Cash Card for just $60! Note that this offer is valid for new members only. Note that this offer is valid for new members only. Not valid for renewal of an existing Costco membership. For this new membership offer, an existing Costco member must be expired prior to February 1, 2018, to qualify. The one-year Costco Gold Star Membership Activation Certificate includes one free Household Card for anyone over the age of 18 and living at the same address. Offer valid at U.S. Costco locations only. 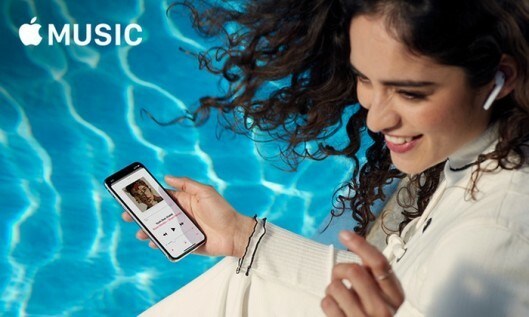 Spend $5 at Groupon, Get $5 After TopCashBack Rebate! Hurry on over to TopCashBack where you can get $5 when you spend $5 at Groupon! This offer is valid for new TopCashBack members only, so if you’ve already made a purchase be sure to refer a friend for this one. Groupon offers a variety of goods, from waterproof speakers for your shower, to yoga classes! After you register your new TopCashBack account, click “Get Cashback Now” to proceed to Groupon. Choose any offer – so long as it’s at least $5. Click the green “Buy” to complete your order! Be sure to share your Tell-A-Friend link with friends and family! IMPORTANT:Transactions must contain at least $5.00 worth of purchases to ensure the $5.00 cash back is credited to TopCashback accounts. The deal is open until 11:59pm PT on August 13, 2017 or supplies run out; whichever happens first; applicable for purchases made directly after clicking through TopCashback; only one TopCashback account is permitted per member. 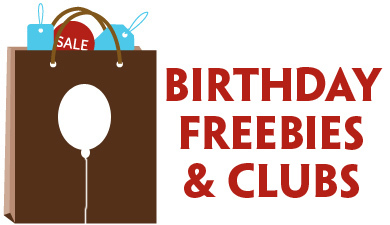 Please note: cash back is not eligible on purchases through Groupon Freebies, Groupon Reserve, Groupon Invitation Only Deals, Donations, Groupon Epic Deals, Market Picks and purchases of Groupon Gift Cards or Groupon eGift cards. Groupon Student Program sales will not be eligible to receive commission. 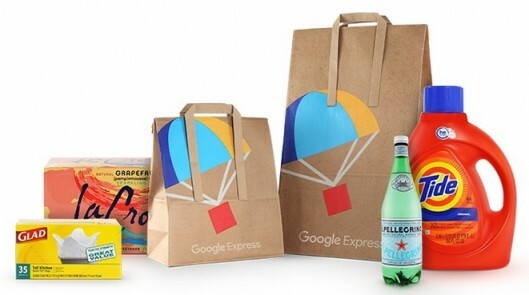 Right now from Groupon you can score a Google Express $40 Voucher for just $15! This offer is valid for your FIRST Google Express purchase. Here’s a review from when I tried it – what a great way to make coming home from vacation less stressful. Promotional value expires Aug 31, 2017. Amount paid never expires. Limit 1 per person, may buy 1 additional as gift. New users only. Contact Google Express customer support to use the paid value after expiration. Coupon code applies only to first purchase (even if less than coupon value). Gift cards, membership costs, Google Home, Google Chromecast, and shipping and service fees not included. For complete terms and conditions, see https://g.co/express/trial. Merchant is solely responsible to purchasers for the care and quality of the advertised goods and services. Offer is not eligible for our promo codes or other discounts.